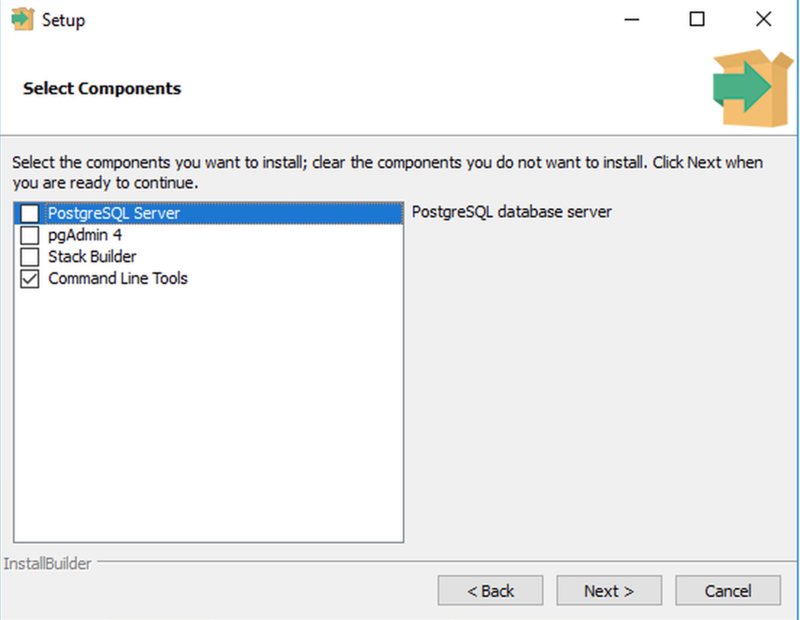 Today's tip is how to have a lean mean PostgreSQL client machine by only installing the needed tools. Why install all of PostgreSQL when your database server is up in the cloud, managed like a Compose PostgreSQL. Most instructions for installing the PostgreSQL tools assume you want the database installed too. It's a reasonable assumption if you're dealing with users who don't have access to PostgreSQL in the cloud or on a remote server. Which will symlink all the tools, not just libpq, into the /usr/local/bin directory. 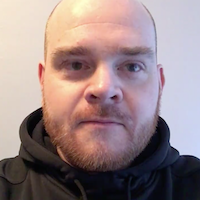 You're ready to run psql and start connecting now. This will install the PostgreSQL 10 client, which can happily connect to earlier versions of PostgreSQL. Select only the "Command Line Tools" because we don't need the server installed. 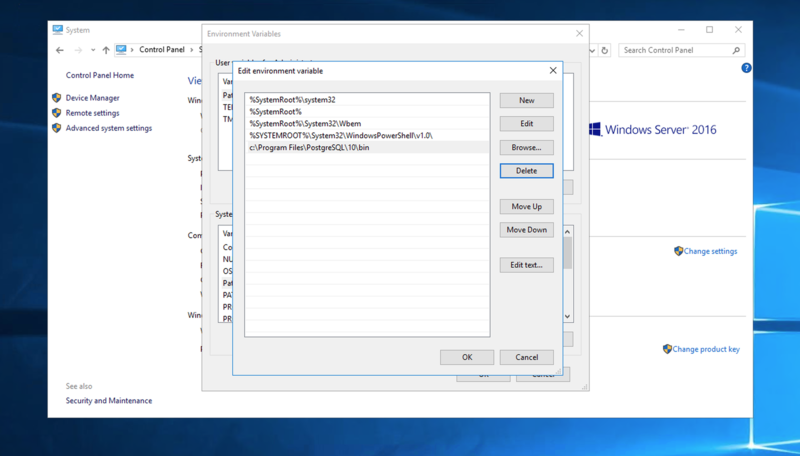 After it installs, you'll need to set up your Windows environment variables so that you can use the psql client in the command prompt. 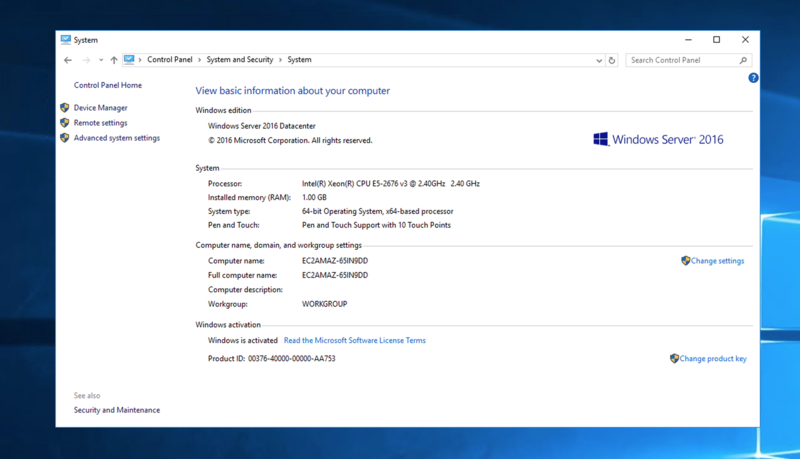 Go to the Control Panel > System and Security > System and select Advanced system settings. After that, click OK a couple of times to go back to the desktop. 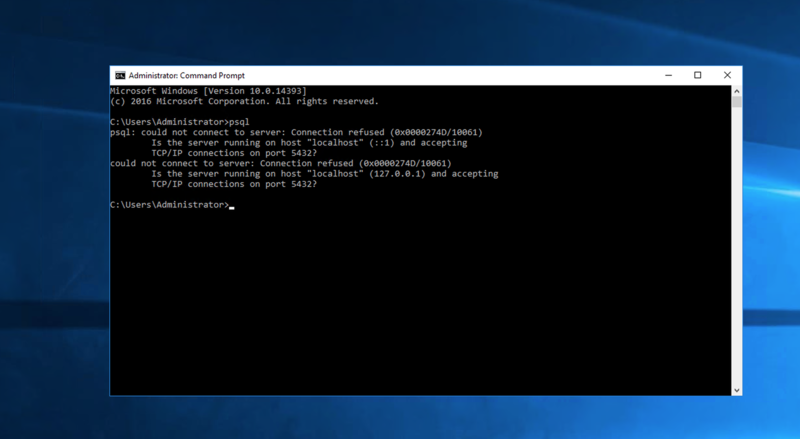 Start a new Command Prompt and you should be able to run psql. With no server set and no server running locally, you'll see the following which means that it's working. We've covered setting up the PostgreSQL client for multiple platforms so start connecting. If you have suggestions on what you'd like to see covered in our next PostgreSQL Tips, drop us a line to articles@compose.com and we'll see how we can tip you too.